According to The Hollywood Reporter, the film's ensemble also includes Chris Pang (Marco Polo), Sonoya Mizuno (La La Land), Jing Lusi (Stan Lee's Lucky Man) and Ronny Chieng (The Daily Show), as well as a number of Singaporean actors in supporting roles, including Pierre Png, Fiona Xie and Tan Kheng Hua. Directed by Jon M. Chu, from a screenplay by Peter Chiarelli and Adele Lim, the film has started shooting on location in Singapore and Malaysia. Kwan is serving as executive producer. 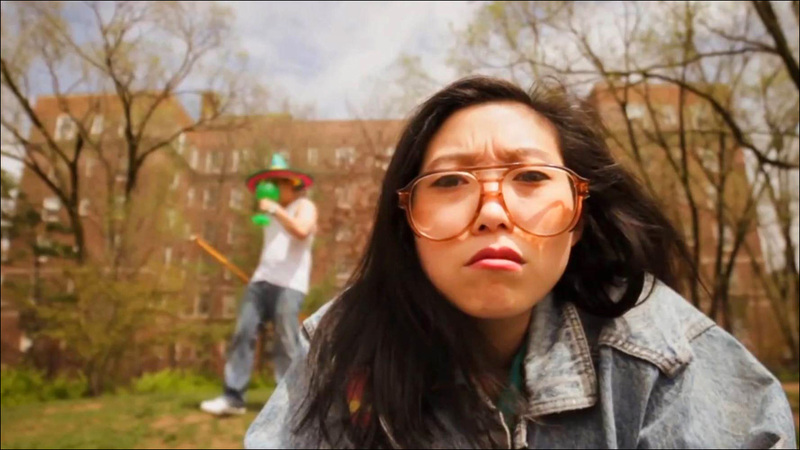 Awkwafina, aka Nora Lum, is best known as a rapper, but she's been rapidly building up her acting career, with roles in Neighbors 2 and the upcoming Ocean's Eight, an all-female spinoff of Ocean's Eleven. 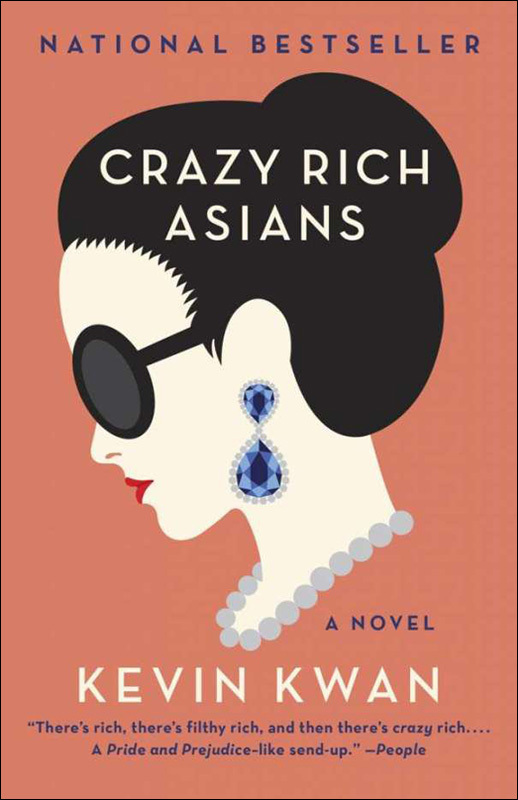 More here: Filming Commences on "Crazy Rich Asians"